And while everyone is worried about what social networks degrade the quality of real communication, Facebook brings. The company plans to build in front of its headquarters in Silicon valley — 1,500 homes. Mark Zuckerberg explains a similar idea that the regional government has failed to improve the infrastructure at the expense of investment, which was not enough, and now due to this, in the Silicon valley have started this housing crisis. And journey to work for many employees has been delayed for long hours and be too costly. 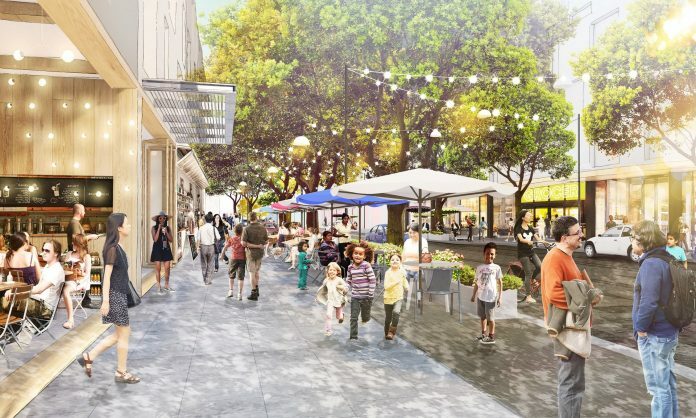 “Our goal is to create an integrated, multi-functional settlement, which will provide the much needed for life housing and transit solutions, office space,” — says about the company's plans, Vice-President of Facebook John Tennis. According to the founder of Facebook such measures as the rent in Silicon valley is exceptionally high, and live to the company's employees as it is necessary. The company has already presented to the local Council plan for the construction of a new quarter, according to the project in the district will be not only houses, but also shops and other places necessary in everyday life. At the moment the company Facebook employs more than 9000 people. Besides the construction of houses in the company of Facebook and thinking on the resumption of rail transport, already invested one million dollars, and if the railway is for all research to be effective for delivery staff, then it will invest at least ten million dollars. By the way, Facebook is not the only company that decided to provide their employees with housing, pretty much the same thing now Google is doing but on a smaller scale, the Internet giant is ready to provide all 300 apartments over thirty million dollars. Despite the rosy prospects, of a thousand homes, only fifteen percent will be below market price. At the moment the monthly rent costs about four thousand dollars, which exceeds even the new York performance. And buying an apartment will cost the resident of Silicon valley in almost nine hundred thousand dollars, roughly speaking, a fortune. A famous company has patented an invention that looks like a banana. It is reported by the Bureau of patents and trademarks of the United States. The article notes that the patent started its operation in June 2017. The device is able to run applications which are displayed on the surface of the banana. With it, you can listen to music and take photos. On Tuesday, July 25, a group of companies for the development of USB 3.0, which includes Apple, HP, Intel, Microsoft and other companies, announced a new USB standard 3.2, which will soon have to replace an existing BOM number 3.1.Ports MacBook Agnoy standard, as expected, supports aggregation of up to four connections, the maximum transmission speed remains the same — 10 GB/s. However, if you use two connections at a speed of 10 Gbps, the performance of the new standard will be two times higher than that of current USB cables. 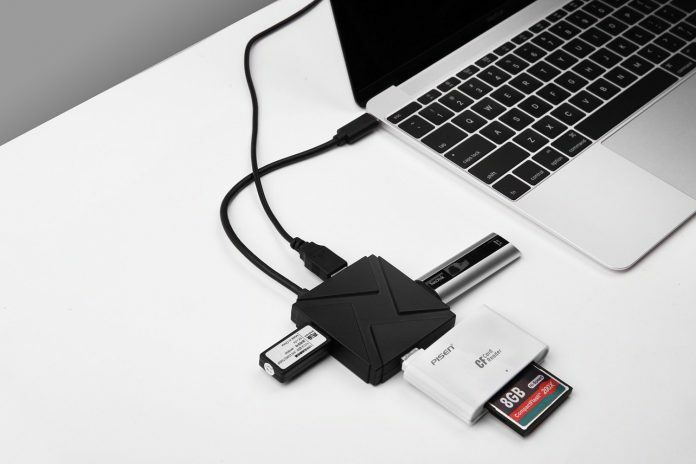 Of course, to enjoy all the benefits of USB 3.2, you will need to buy a device that support it, but, according to representatives of the consortium, even the old USB 3.0 cable when connecting to devices with the new standard will be able to give the speed to 2 GB/s. So don't be in a hurry to send their leads in the trash. The Chinese company Xiaomi introduced its smart column, which can become a competitor to Apple and Amazon HomePod Alexa. 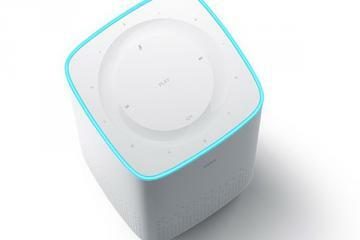 Appearance looks like Xiaomi Mi Air Purifier (air cleaner), but the size is noticeably smaller. On top of the buttons column. Mi AI Speaker is equipped with 6 microphones pointing in all directions, and recognizes the voice at a distance of 16 metres. 3 dynamics will provide "quality and loud" sound. Speaker will play music from streaming services to read audio books, answer questions, create events in the calendar, and manage other smart gadzetami Xiaomi (TVs, set-top box, vacuum cleaner and others). Price in China is 299 yuan. Home sales in China — Aug. About support of Russian and English says nothing, and about sales in other countries. The first thousand buyers will be able to order a column with a very good discount — the price will be 1 yuan.